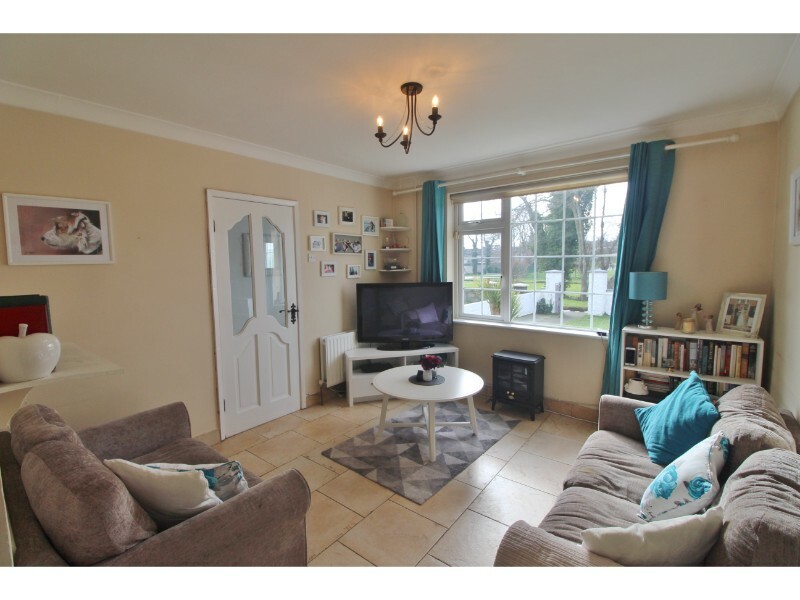 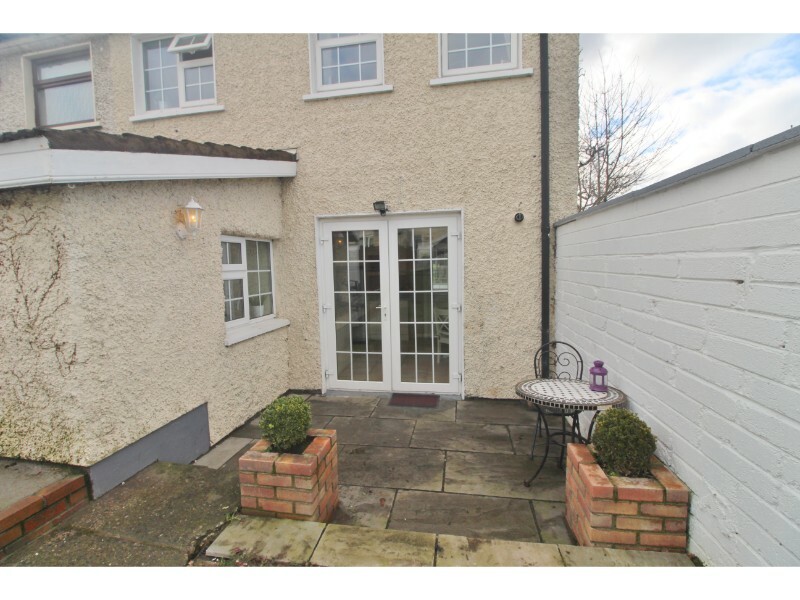 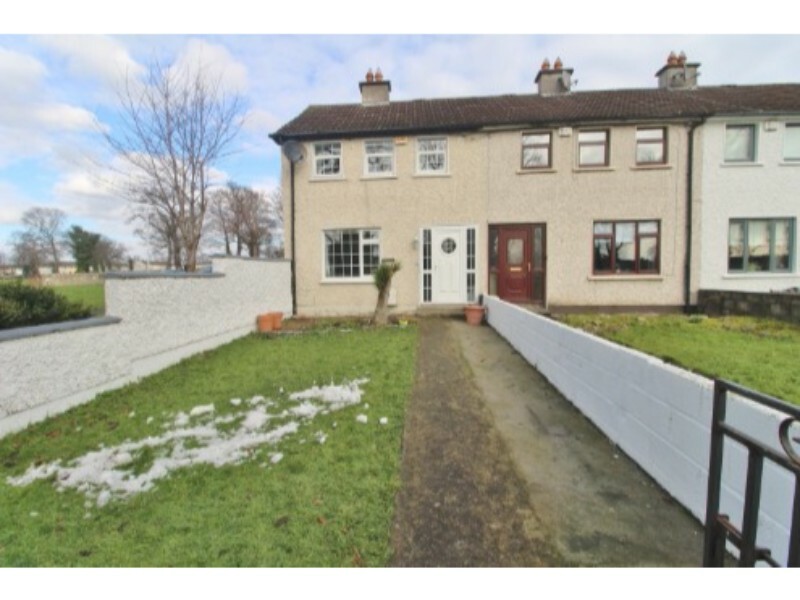 Castle Estate Agents are delighted to bring 155 Glencar Lawn, Ballybrack to the market. 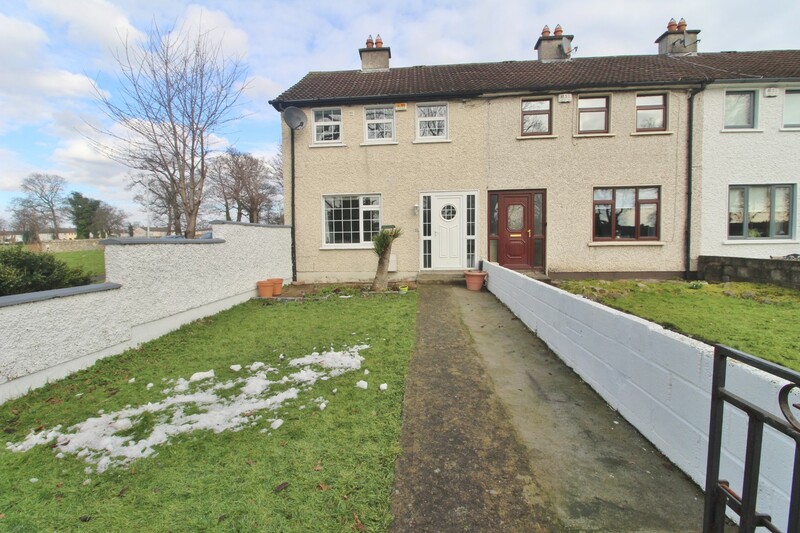 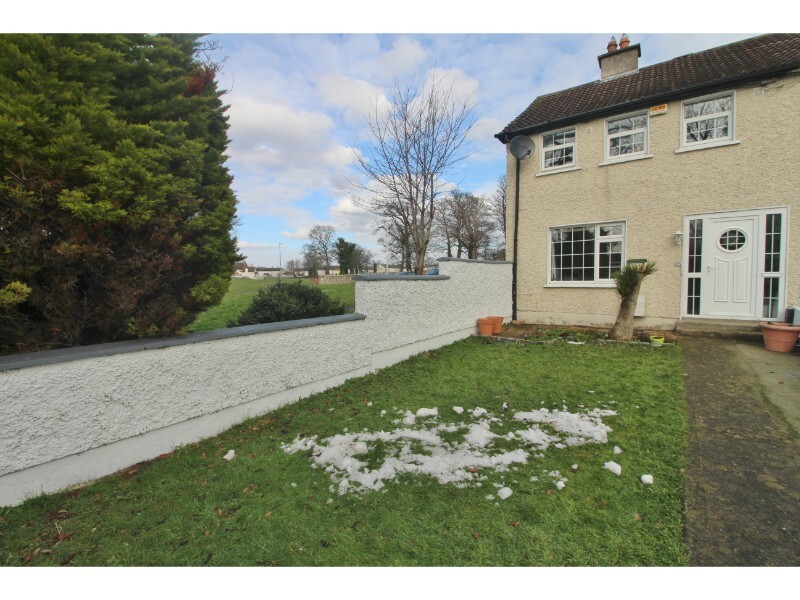 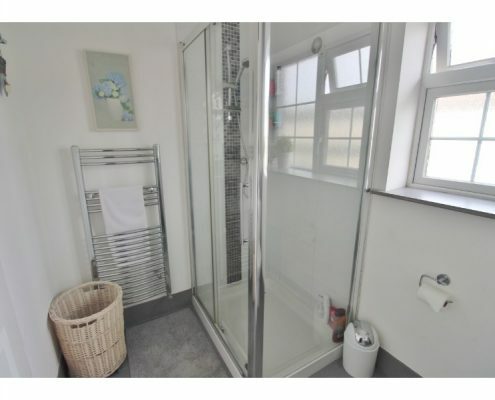 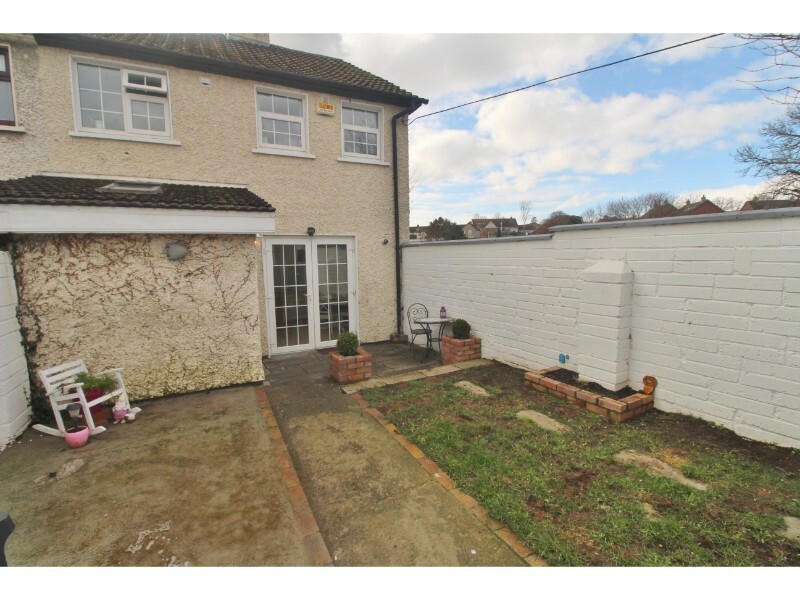 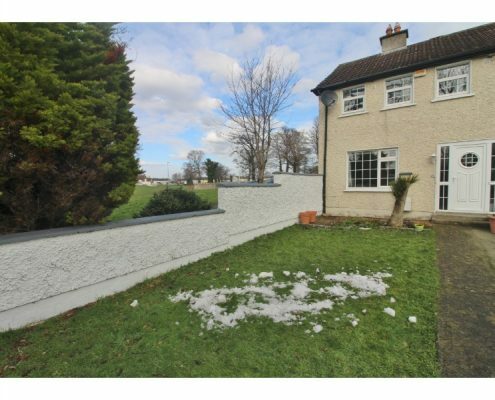 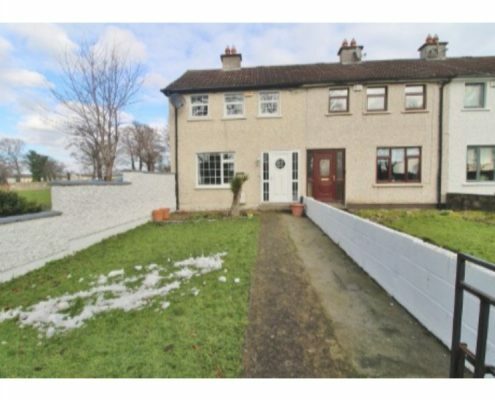 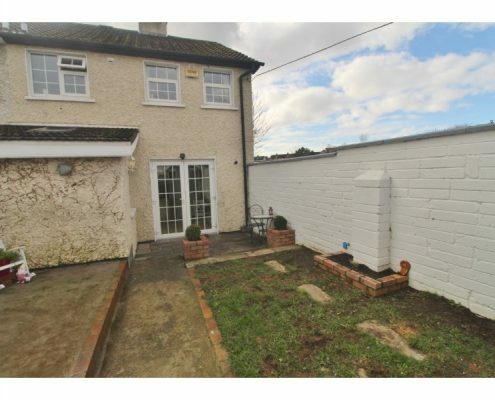 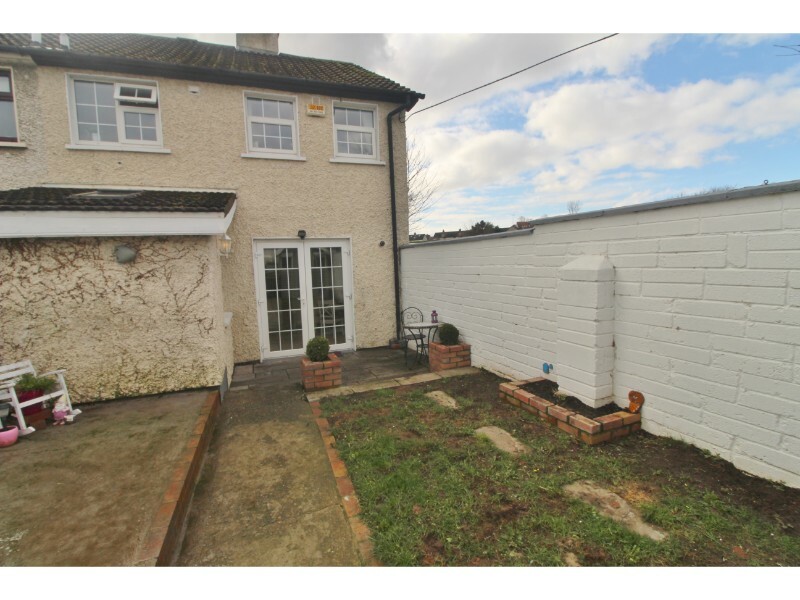 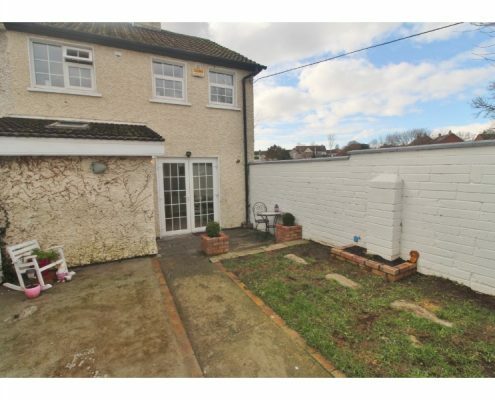 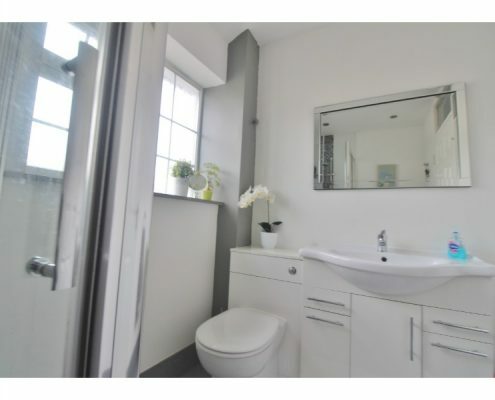 This house having recently been renovated and upgraded by the current owners affords a prime end of terrace location beside a green and facing onto a river . 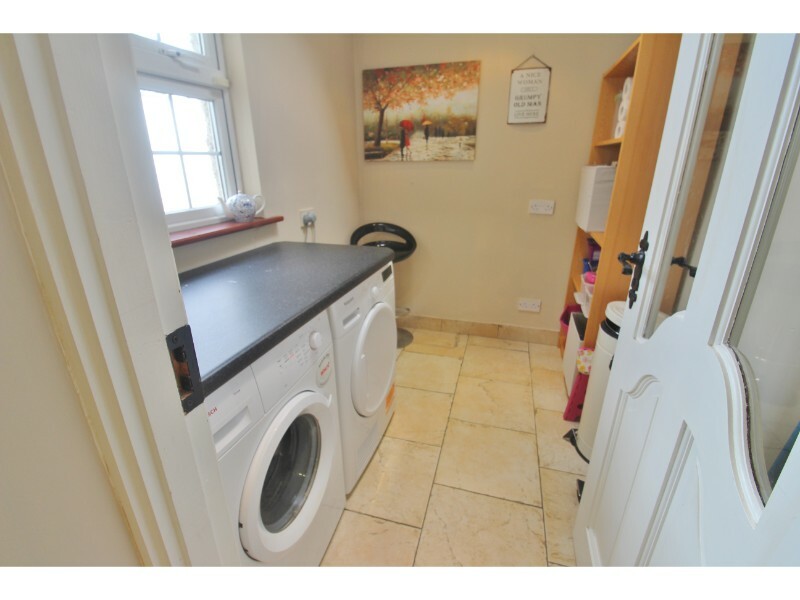 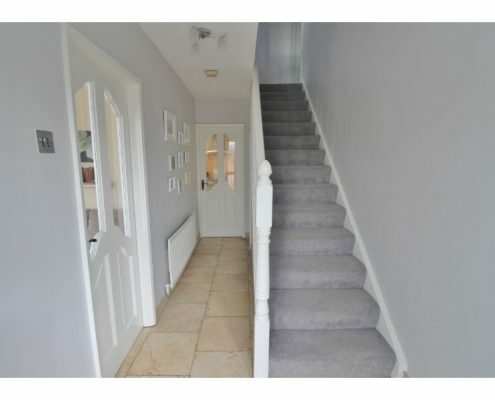 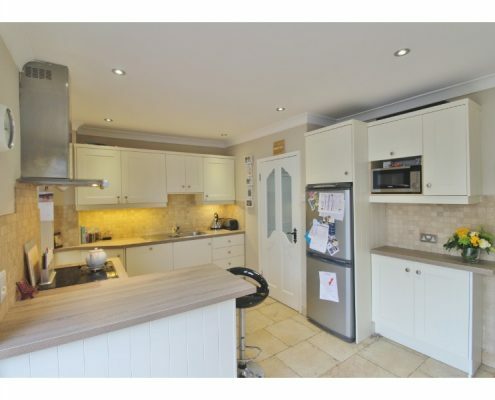 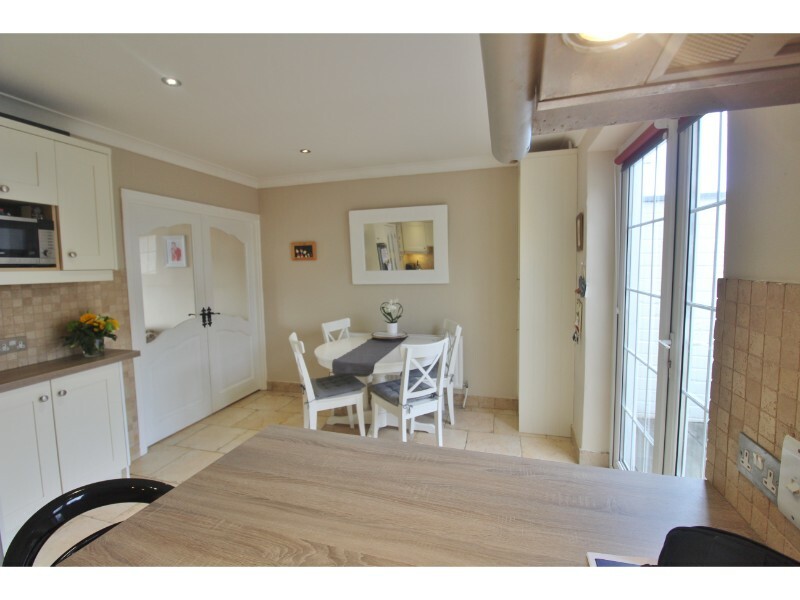 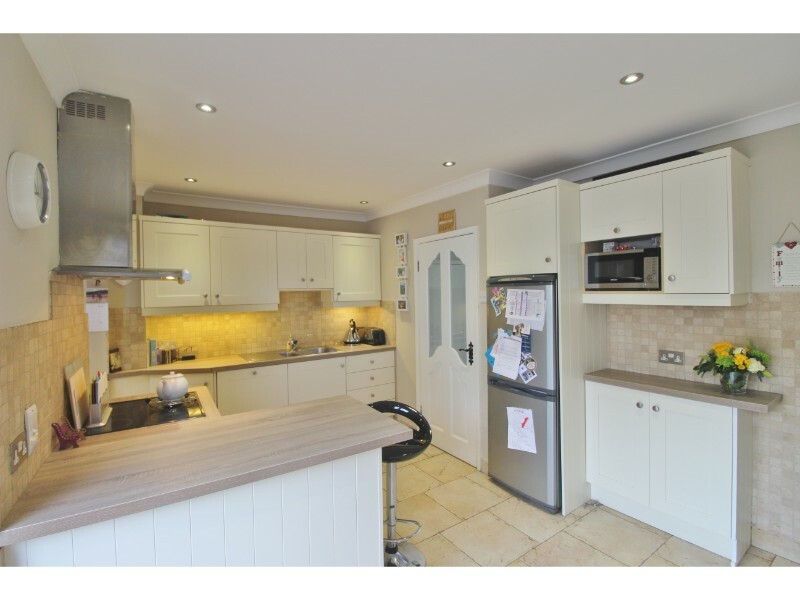 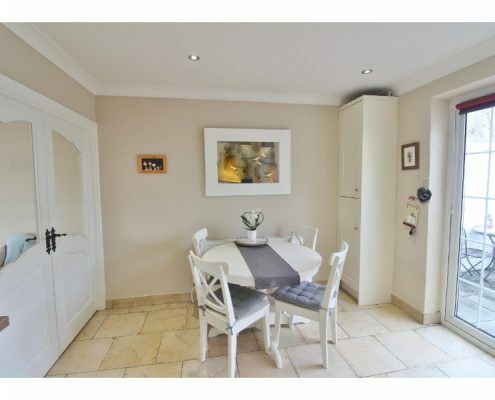 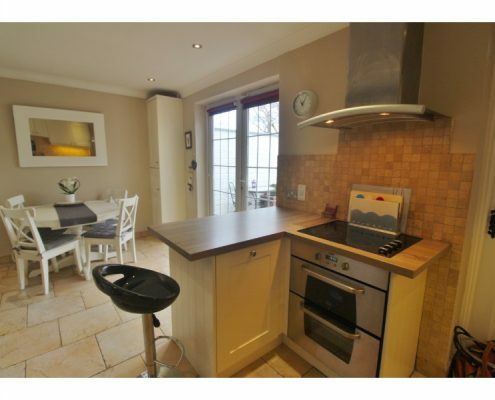 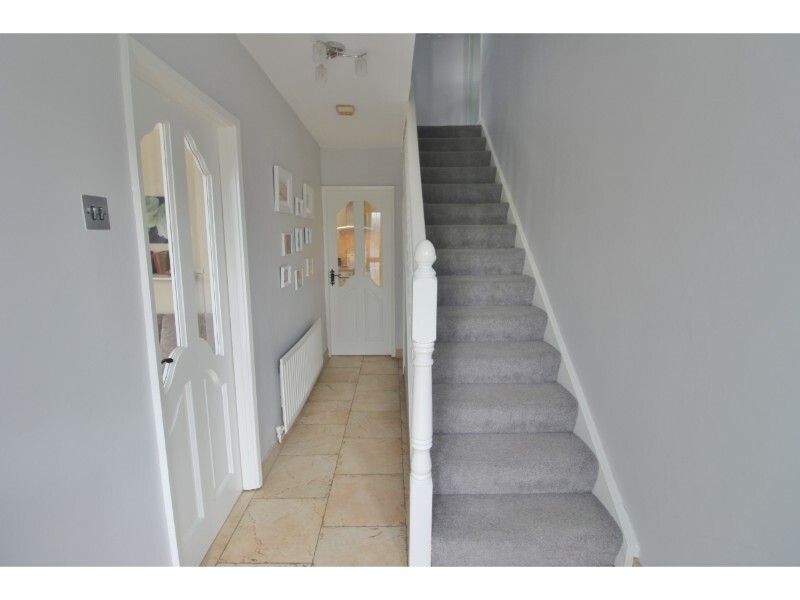 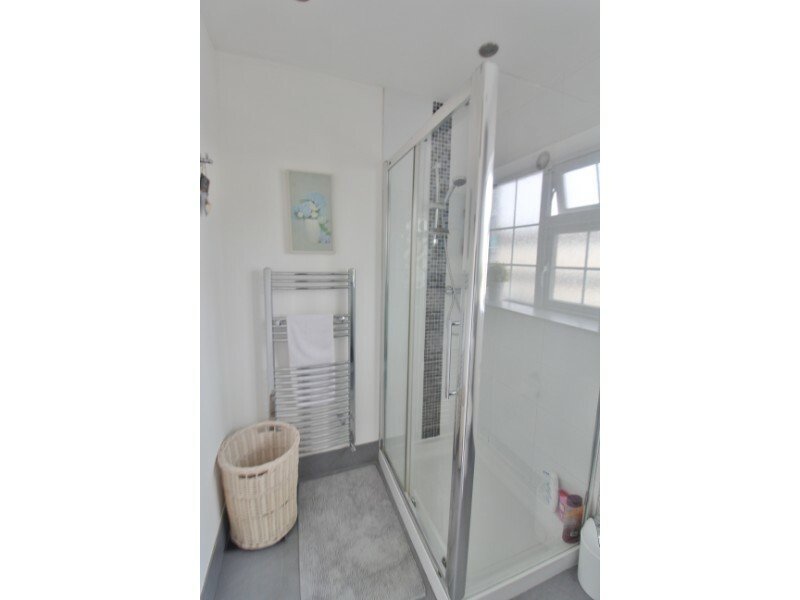 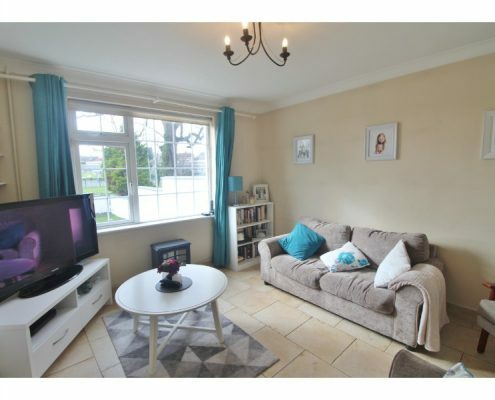 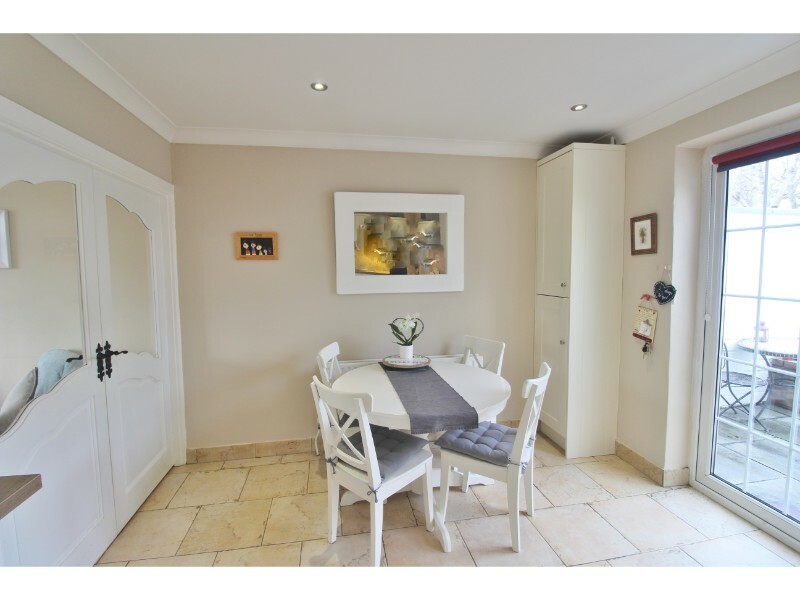 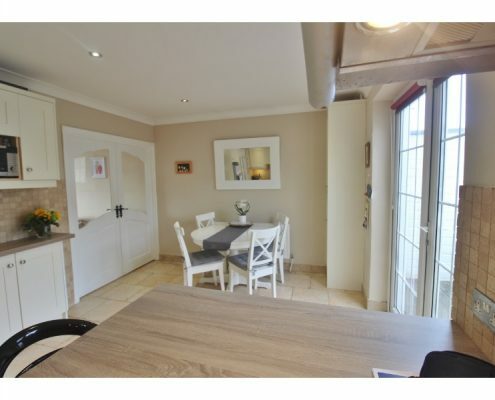 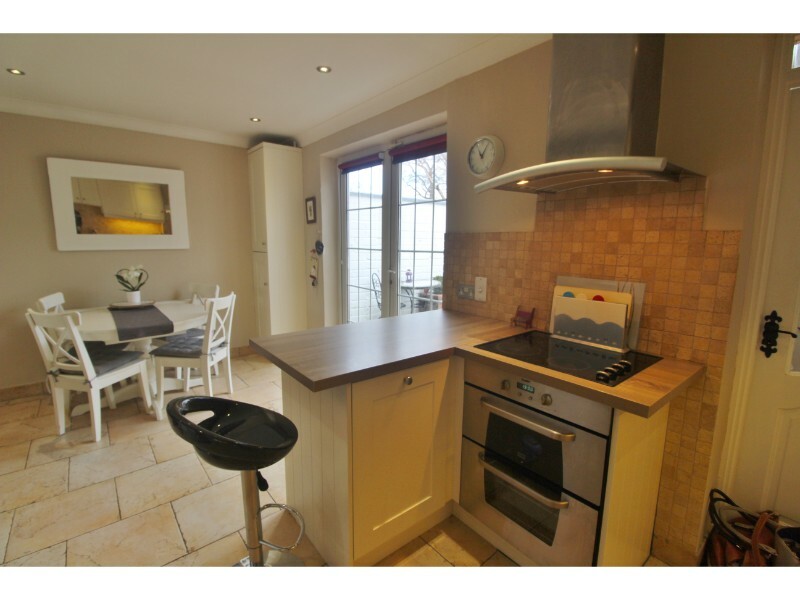 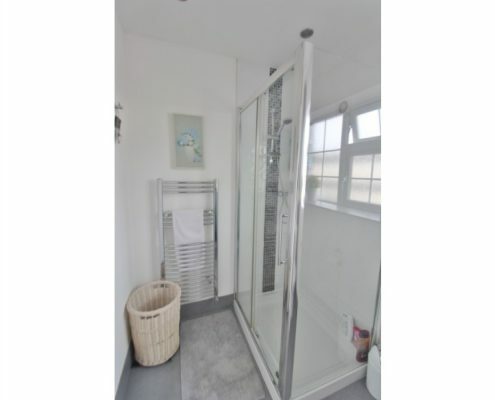 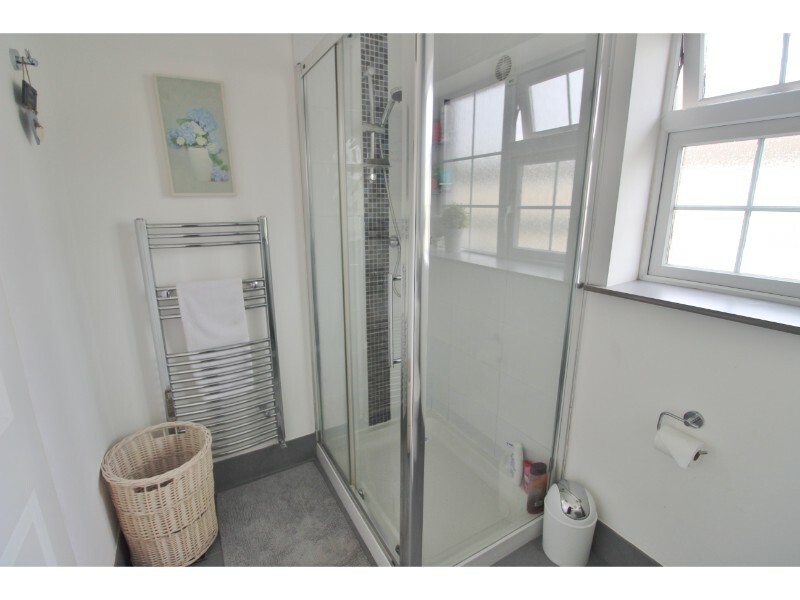 This house has been very tastefully remodelled with neutral tones and features a new kitchen and utility room with French doors leading out to a recently laid patio area with rear entrance. 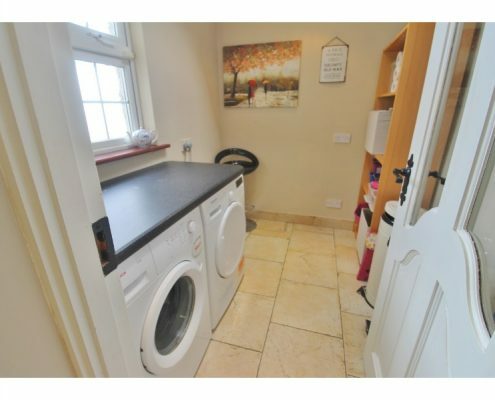 There is off street parking as well as communal parking . 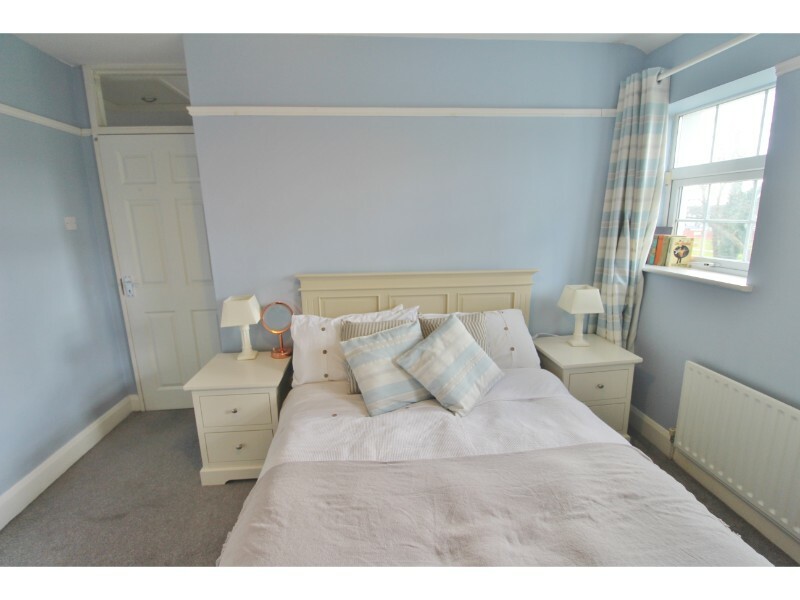 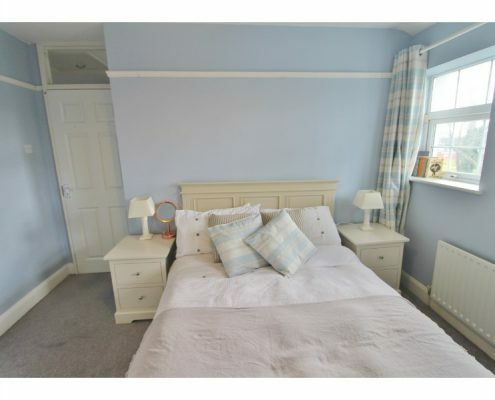 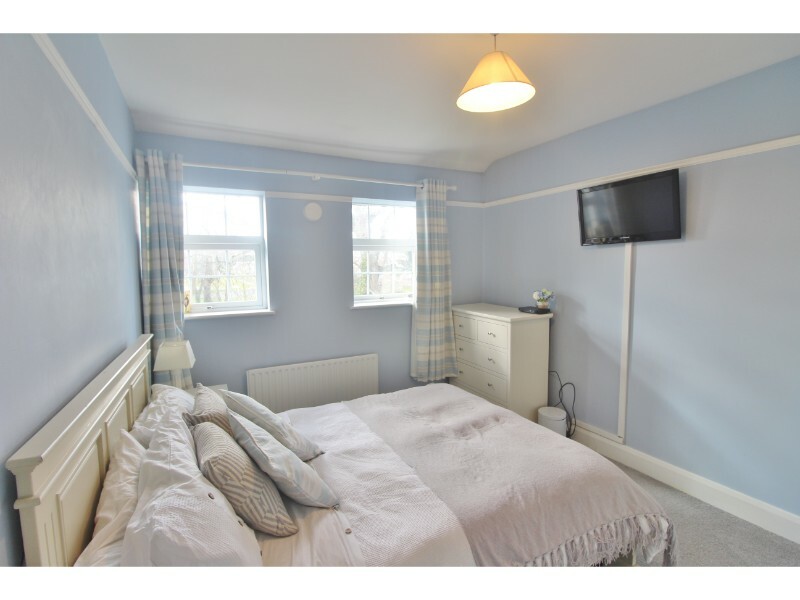 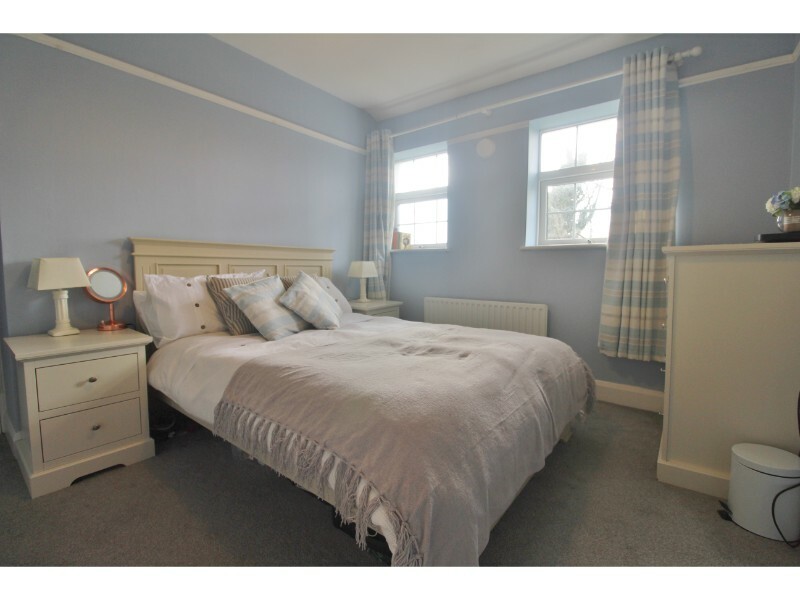 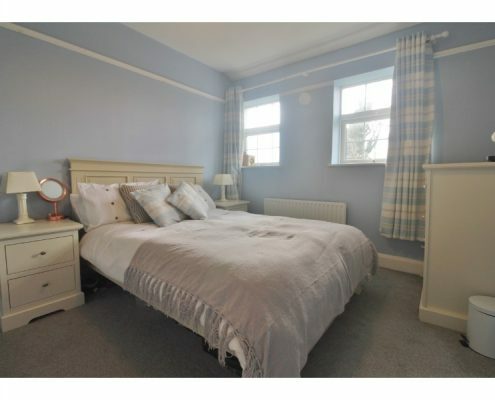 There are three large carpeted bedrooms upstairs which have also been redecorated as well as an upgraded light filled family bathroom. 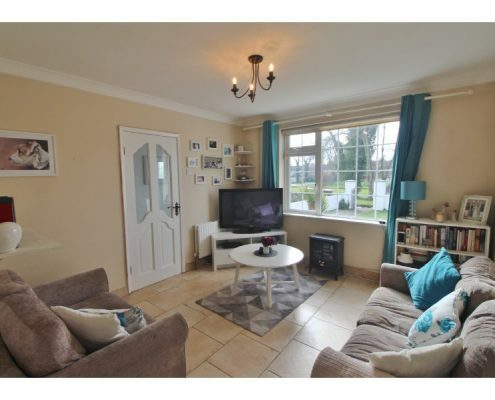 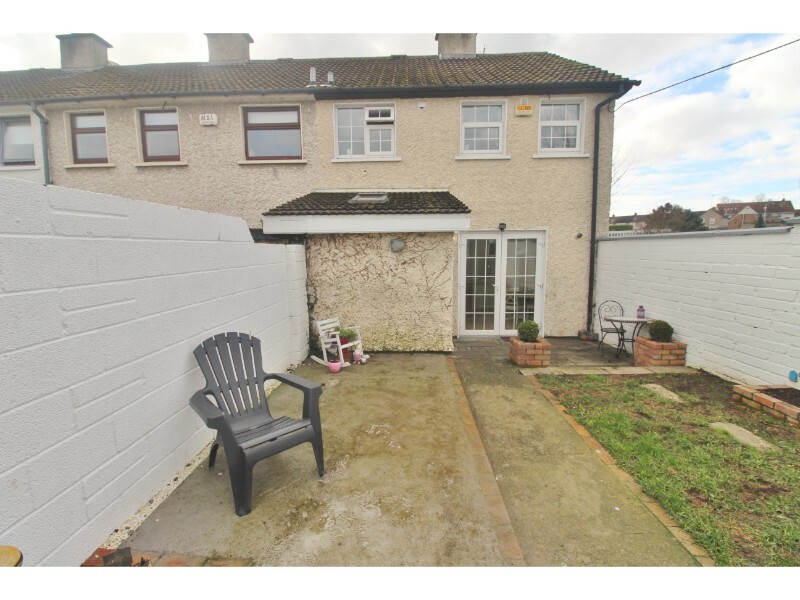 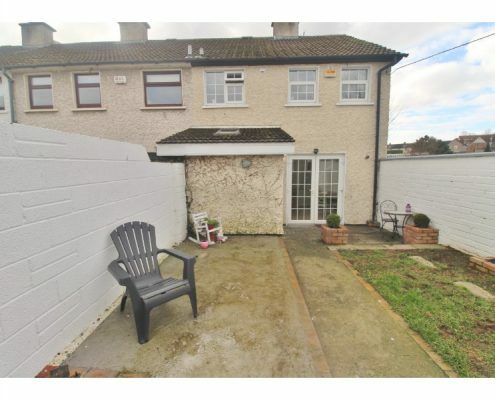 The proximity to Ballybrack village with it’s bars and cafes is only minutes walk as well as access to Killiney Dart Station , M50 and Cherrywood Luas within minutes. 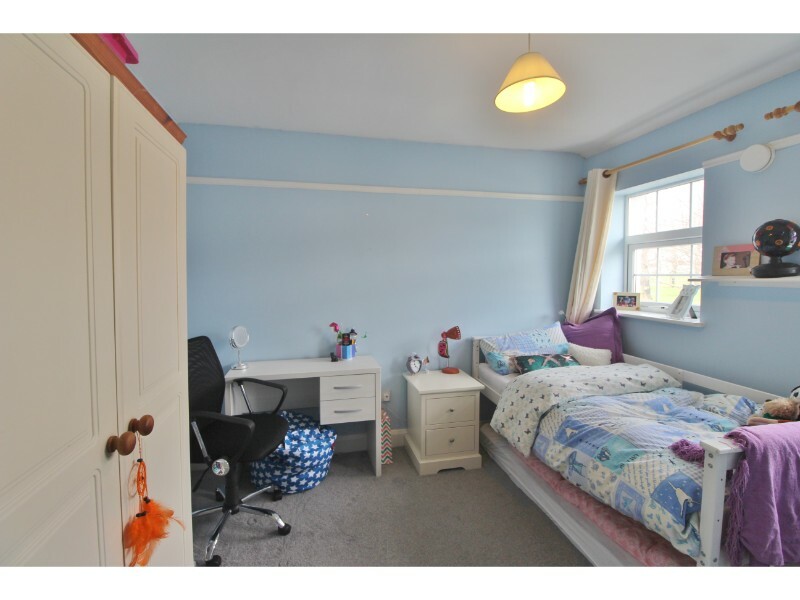 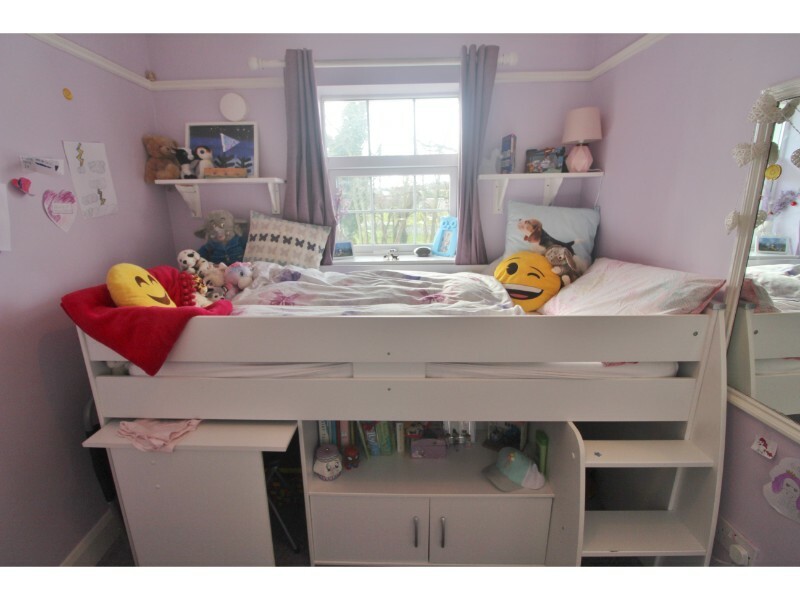 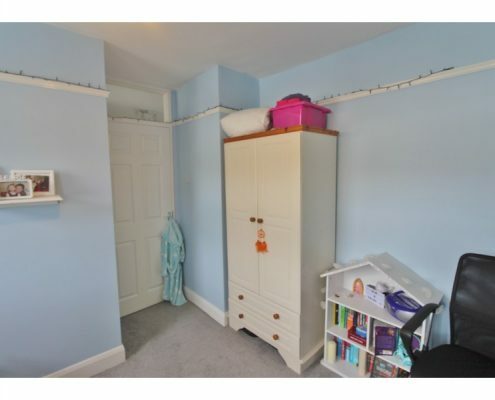 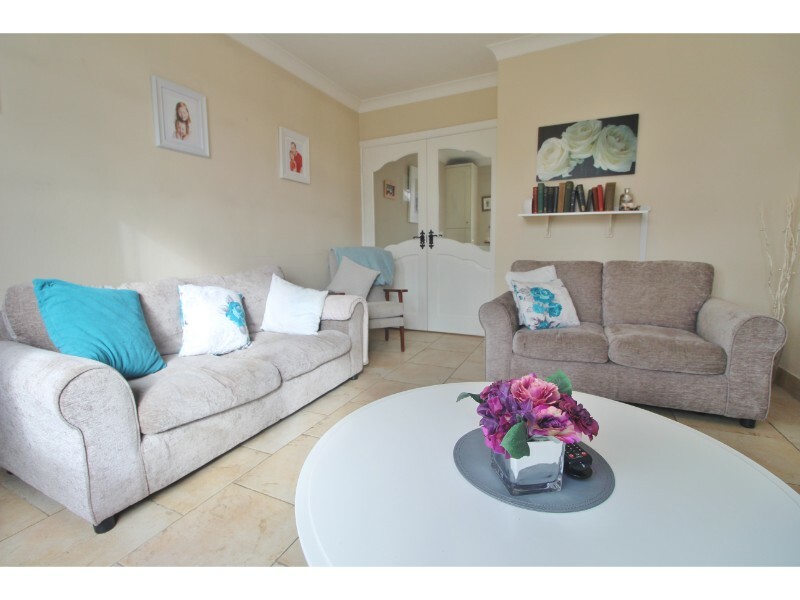 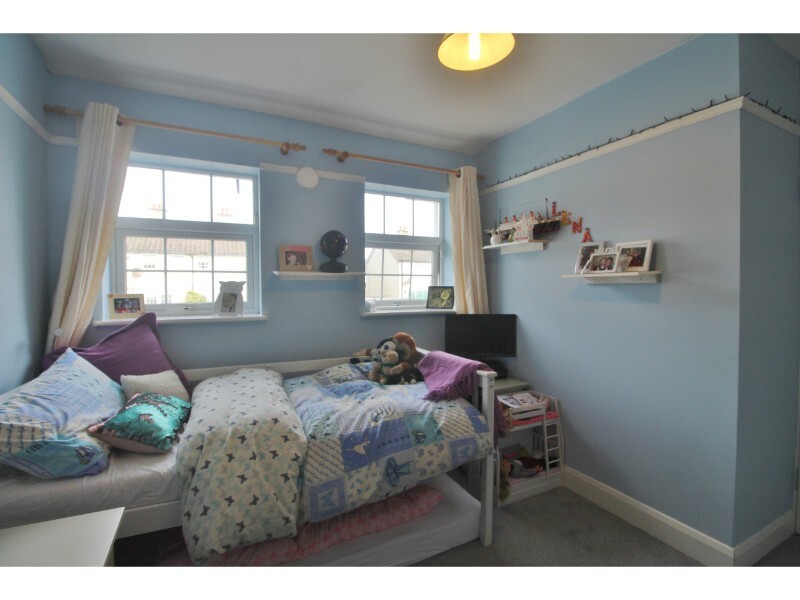 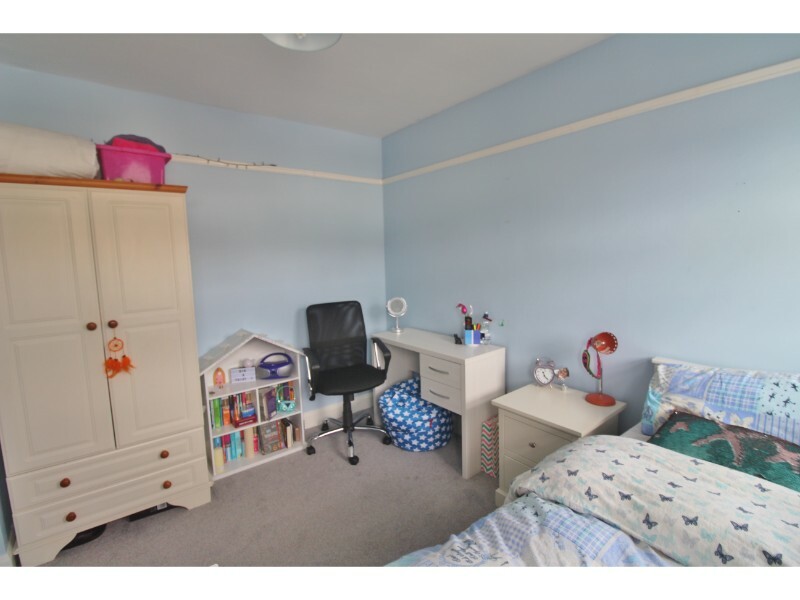 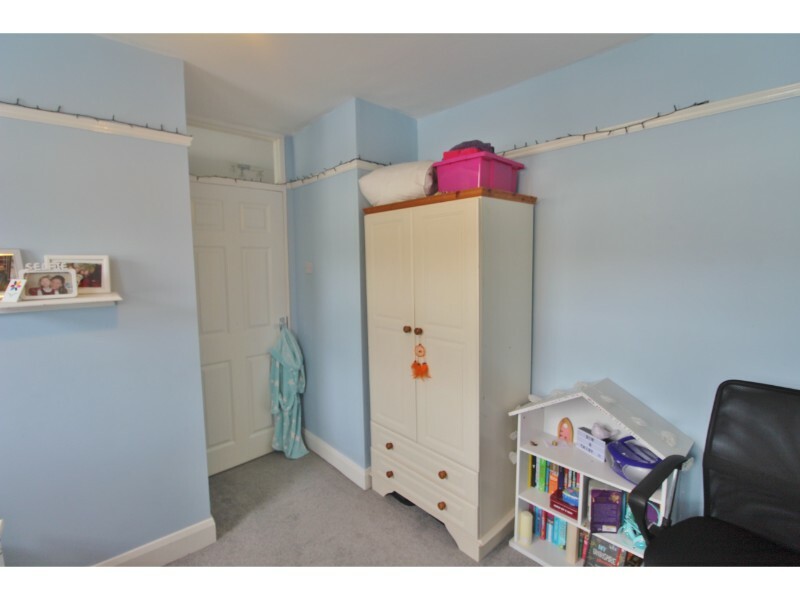 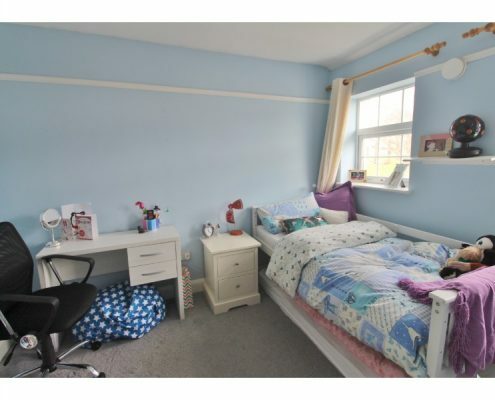 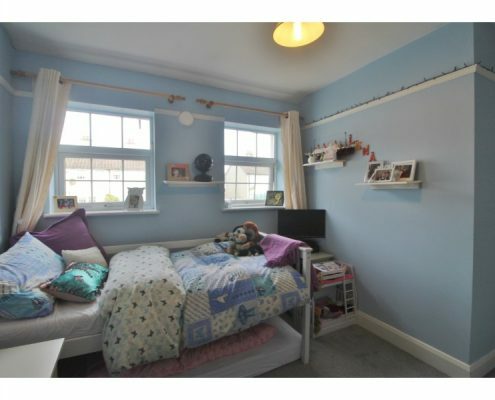 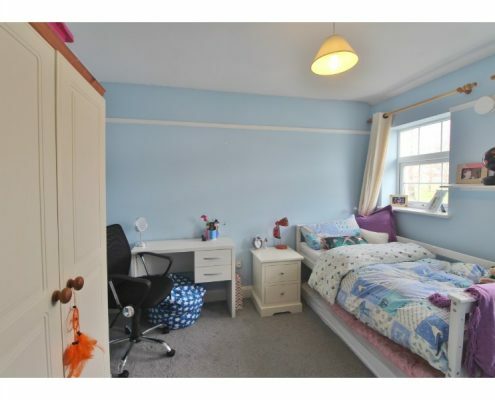 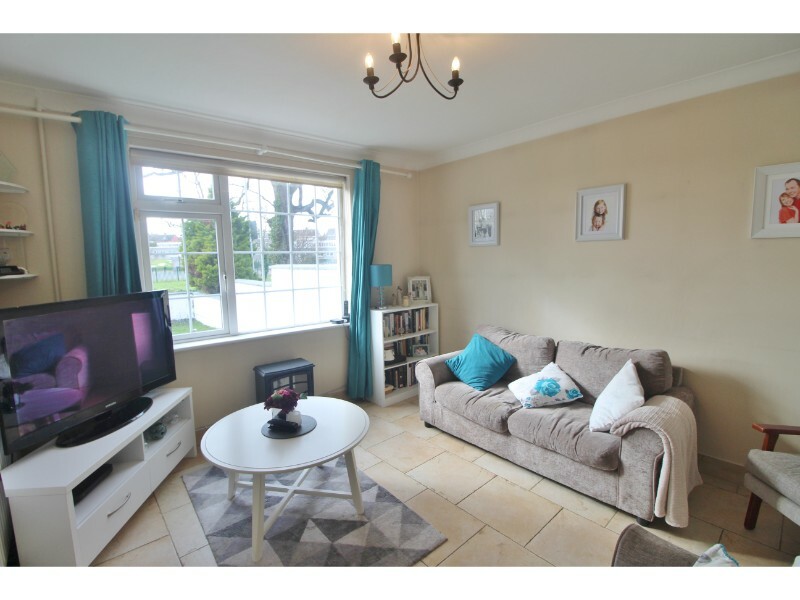 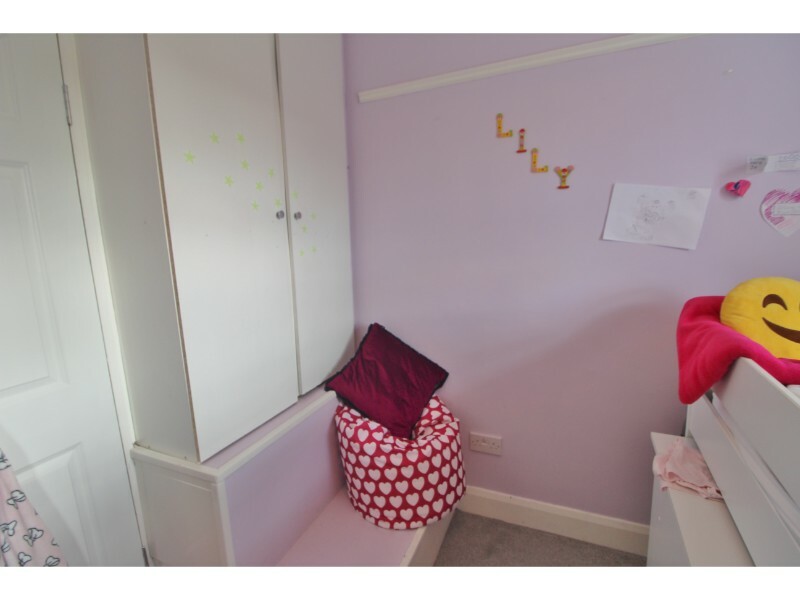 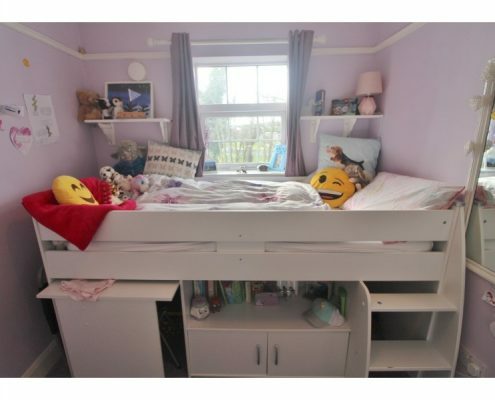 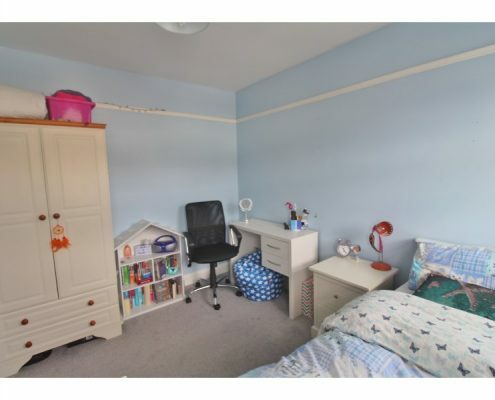 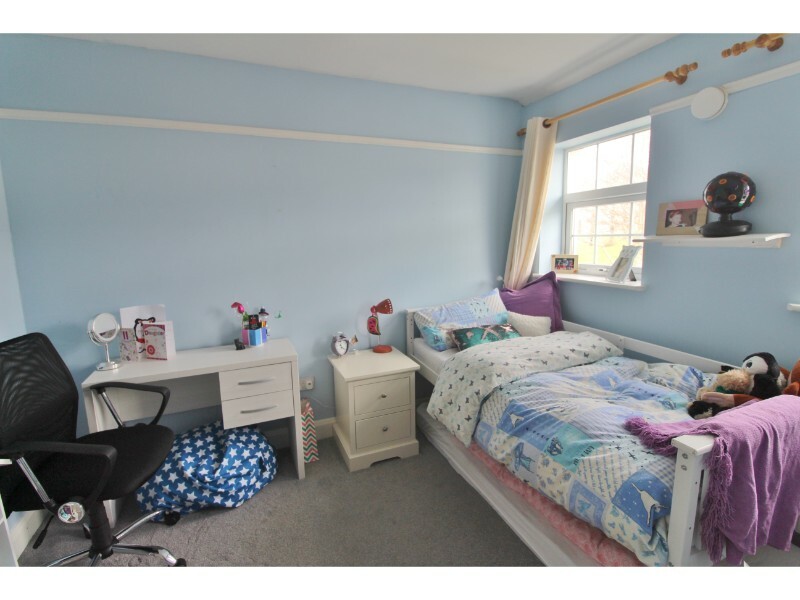 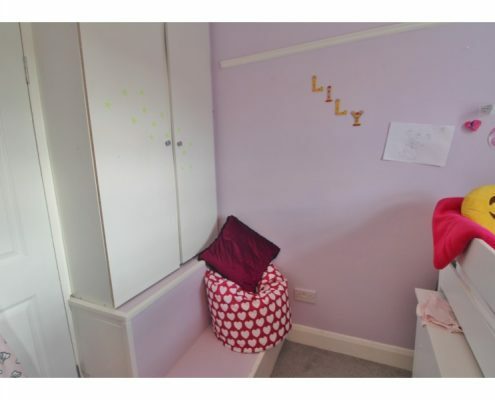 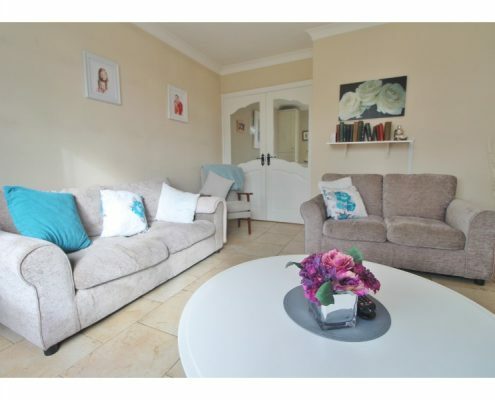 An idyllic location in terms of local schools two of which are within a few minutes walk as well as several well known secondary schools again on your doorstep. 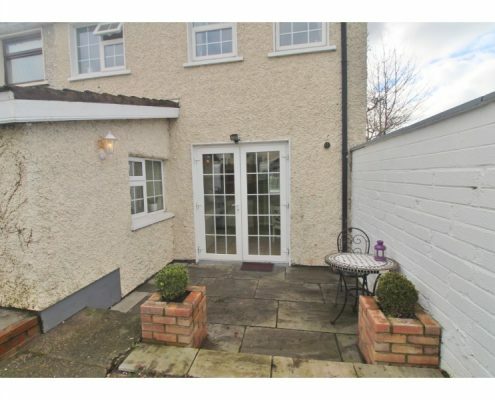 The neighbouring villages of Shankill , Killiney , Dalkey are only minutes drive.